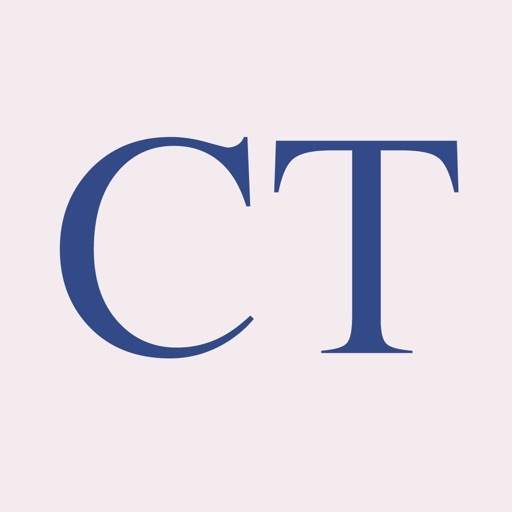 The Church Times is world's leading Anglican weekly newspaper. When you become a subscriber, you can download any issue published while your subscription is active. If your subscription lapses, you will still be able to read the issues published while you were an active subscriber. Tap the “Restore” button to make previously purchased issues available on your iPhone, iPod, or iPad. You can update or opt out of renewal for your subscription in your iTunes Store account settings. 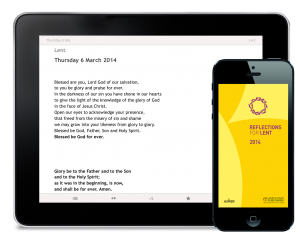 Please make sure you have the latest version of iOS installed on to your device before downloading the app. 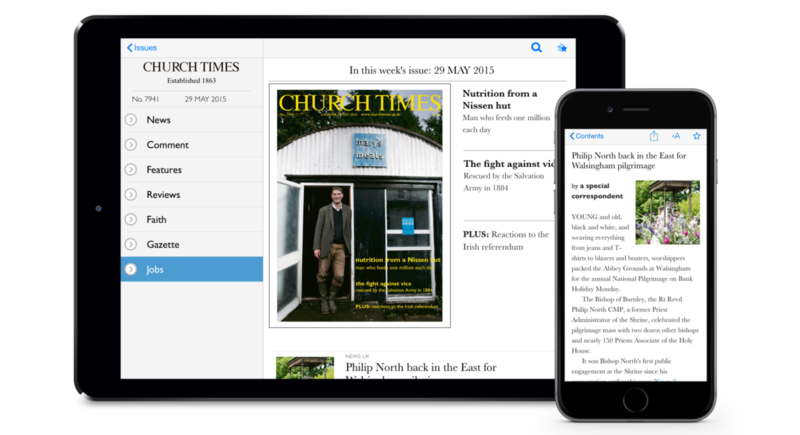 Please note, the Church Times app is currently held in Newsstand. When you first download the app, it appears to be installing on to your device then vanishes (when it moves to Newsstand). Simply tap on to the cover that appears within Newsstand to access the app and start the log-in process.